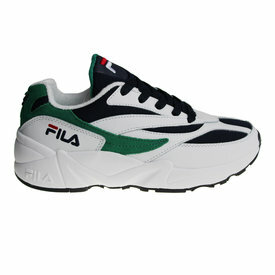 Fila V94M (Venom) shoes for men. 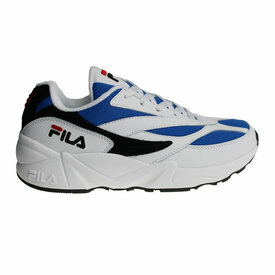 The brand Fila is since past year back in the fashion world. 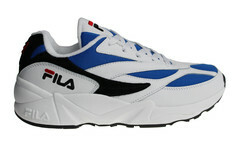 At this moment, the sneakers are one of the most wanted fashion items in Netherlands and many other countries. Free shipping within Netherlands and to Beglium and Germany.